You’ve been an Are You My Cousin? 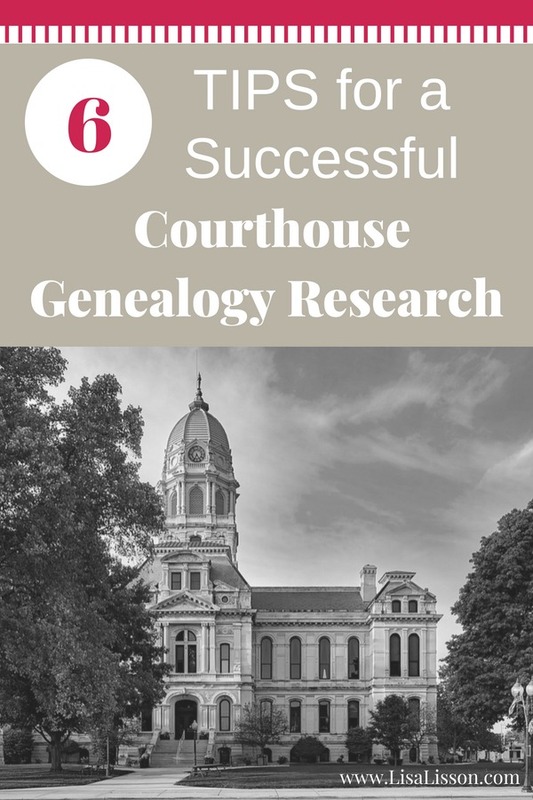 reader long enough that I’ve convinced you of the importance of on-site courthouse genealogy research. Oh, I hope so! Courthouse genealogy research is my favorite type of research. I’m sure it will be yours, too! 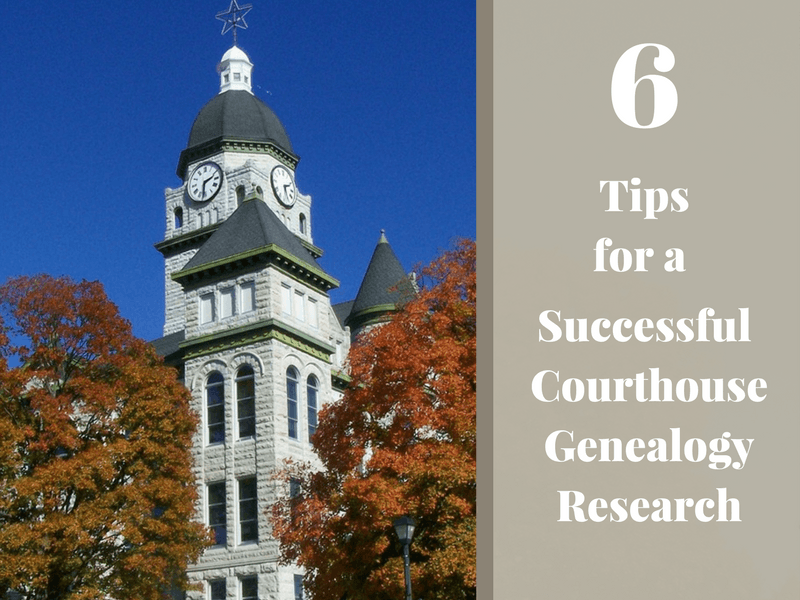 While researching in local courthouses can be some of your most successful research, consider these tips ahead of time to have an efficient and successful research experience. 1. Have a research plan and work the plan. Being able to state the purpose of your research trip is of utmost importance. Face it, for the genealogy researcher courthouses are the equivalent of Disney World for a kid! 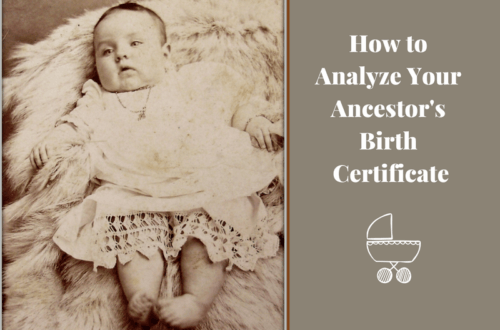 Staying focused on your research is tough when you keep running across other ancestors and family lines. So…..
Knowing your focus for that research trip is crucial. Read more about creating a research plan here. 2.Know what records exist for the county and time period you are researching. Do the records you are looking for even exist? I realize this may seem rather obvious, but researchers have wasted research trips simply for failing to check. 3. Know what records are kept at the local courthouse. Just because the county’s records exist does not mean all of those records are kept at the courthouse. Courthouses may have retained all of their original records or may have moved various older records to a state archives/repository. You do not want to travel a long distance only to find the records you are seeking are not kept there. To find out what records the courthouse have, check their website first. Sometimes discerning if a courthouse retained their older records or have sent them to a state level repository is not immediately evident. In that case, simply call the courthouse. Note: If the courthouse does not have certain original records, often microfilmed copies are available. 3. Know if on-site help is available for researchers. Beyond pointing out where the records are located, the answer here is usually “No”. Still, be sure to call ahead and ask. For example, on Thursdays and Fridays, the Halifax County, Virginia courthouse has a gentleman present who assists genealogists in their research. Besides, being a fantastic researcher himself, he knows where the records are and has an intimate knowledge of the county’s history and insight into how the county’s history impacts genealogical research. Thursdays and Fridays are the only days I visit that particular courthouse. 4. Know ahead of time the courthouse’s policy on taking digital photographs and/or scans of documents. Some courthouses do not allow digital copies or scans to be made. If not, be sure to take plenty of change for the copy/microfilm machine. Knowing the courthouse’s policy ahead of time is crucial. You do not want to be THAT person. Violating the courthouse’s policy can get you kicked out. 5. Know the food options close to the courthouse. Pack a lunch and/or take snacks. 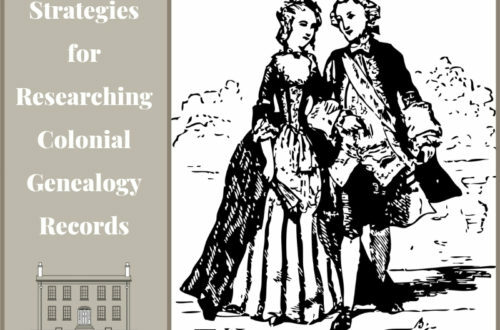 Your ancestors won’t need the sustenance, but you will – especially if you are devoting long days to your research. Obviously, this tip depends on your location. Over time, my personal experience has found me at courthouses in very rural areas where eateries are few. (I did manage to find a veggie burger in the only eatery in Boydton, Mecklenburg County, VA!) If you take a research assistant along like I do (Hi, Dad! ), it’s important to keep them nourished, too. 6. Call the courthouse ahead of time. Particularly if you are traveling a long distance to research, I recommend calling the courthouse ahead of time. I find this tip more helpful if I am planning a trip to a smaller or more rural county’s courthouse. Some days are simply busier than others and record availability and/or assistance can be limited. 7. Bonus Tip! Know your parking options. This probably only applies in larger cities, but knowing where to park ahead of time can save valuable research time. Don’t waste your research time circling the block hoping for a parking space. 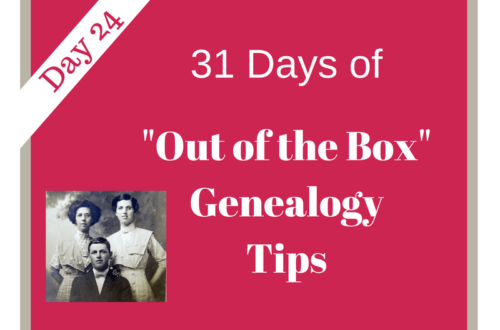 Unplug your genealogy research and step away from the computer It’s time for a road trip. My sister was looking for some old records from last year, and she can’t seem to find them. She asked me for some advice, but I know that I wasn’t the best for help. I’ll have to see if I can get help from the courthouse, I guess that I need to check it they take digital copies first. Taylor, best of luck! Yes, check what the court house allows as far as digital copies. This varies so much from courthouse to courthouse.